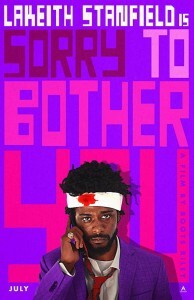 Sorry to Bother You (R) is in theaters now. This indie film takes place in a slightly dystopian near future, where the economy is not doing well, and people are opting to go “Worry Free” in a live/work environment that’s being touted as the next best thing. Lead character, Cassius Green, learns a telemarketing secret that leads him to become a member of the elite. He stumbles upon some disturbing information and struggles with the choice between money and doing the right thing. There’s some bizarre stuff here, so we were split on this one. Status Update (PG13) is on Hulu. This movie features lots of former Disney teens, in a high school setting. The plot revolves around an app that grants wishes. Kyle, played by Ross Lynch, just wants to fit in at his new school and impress Dani, played by Olivia Holt. It’s a fun new take on the “be careful what you wish for” theme. The comedy is in the details, or lack thereof. Did these kids learn nothing from Aladdin? There’s a more adult song as a big number in the middle of the movie, so you may want to watch for yourself before sharing with younger kids. Small Town Crime (R) is on Netflix. 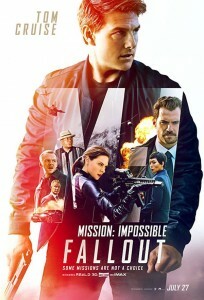 An alcoholic ex-cop is looking for redemption, when he stumbles upon a series of crimes with young girls as the victims. As he searches for clues and a way to redeem himself, he soon learns the case is more complicated than he thought. There are some interesting twists and unlikely partners involved in bringing the story to fruition. 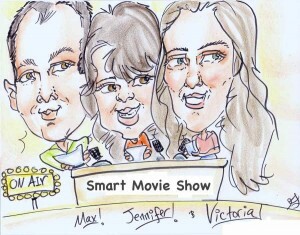 Plus box office results, movie news, what’s leaving Netflix, what’s out on DVD & Blu-Ray and more!